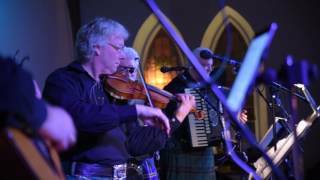 Mystic Fyre heats up traditional jigs, reels and songs into molten Celtic Rock! Whether you are having a good ol’ fashioned east coast cèilidh, celebrating Robbie Burns Day, St. Paddy’s Day, or hosting a festival to thousands of people – Mystic Fyre ensures a good time is had by all! Add our Classic Rock songs to the mix and you have the perfect band for festivals, fairs, corporate events, weddings, dances, pubs – any event you are having! 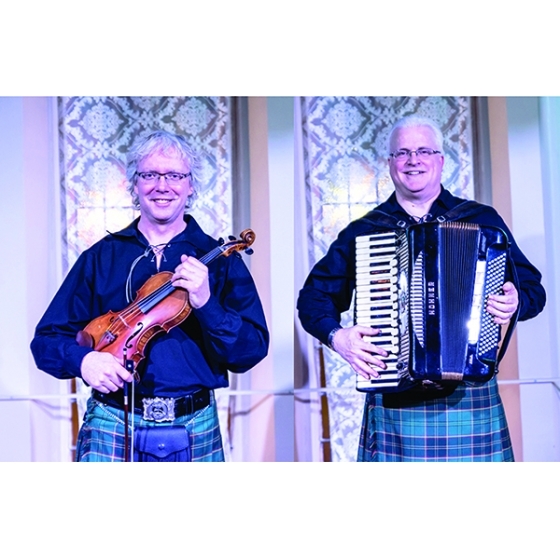 Mystic Fyre also performs heart-warming traditional and fun popular Christmas music with their show “A Celtic Christmas”.